Are You Ready for Section 6055 and 6056 Reporting? Whether or not you were a boy scout growing up, their lifestyle of always being prepared is handy to adopt and apply to your own life, especially when it comes to the IRS. Beginning January 1st last year, it became a requirement for certain employers to maintain detailed information about the health care coverage they offer to their employees. This is due to regulations published under the IRS’s Internal Revenue Code, Sections 6055 and 6056. - Employers with self-funded plans and insurers who manage fully insured plans must report information about the organization providing coverage. - This includes company contact information as well as a detailed list of employees that shows the months each was covered during the calendar year. - Employers must report information about the employer offering coverage. - This information includes a list of full-time employees and the coverage offered to them each month, as well as the cost of coverage. - Employers are also required to provide information about the employee’s covered dependents. We’ve already had a taste of IRS ACA filing this year with the 2015 reporting. However, with shorter deadlines and fewer Safe Harbor lifelines, 2016 reporting stands to be more stressful. That’s why it’s important to have a plan in place well ahead of time for handling your ACA compliance. This is where ACAwise comes in: ACAwise is an all-in-one solution for employers and third party providers alike. With ACAwise, you can track and manage your compliance throughout the year. Then, to ensure your return is filed on time, it automatically creates Forms 1094 and 1095 in accordance with the data you provide and the IRS’s ACA regulations found in Sections 6055 and 6056. 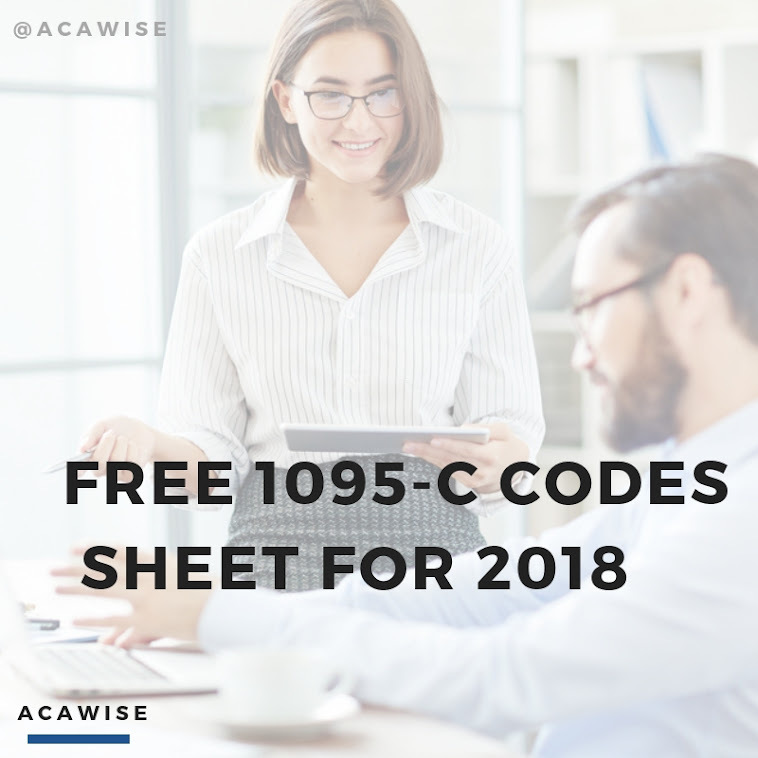 Head on over to ACAwise, an ACA compliance software today to schedule your free demo and get started for your 2016 filing!